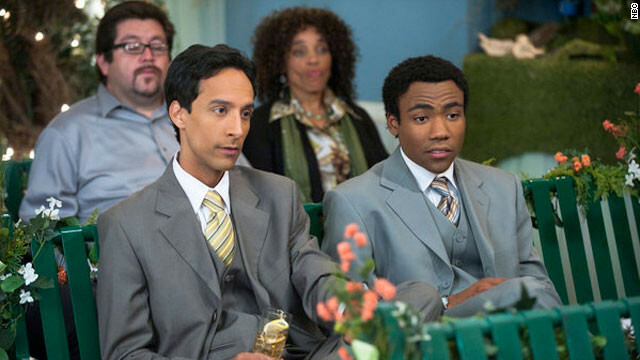 The agonizing wait is over - after many months of will-they-won't-they cancel it, "Community" is finally back. We catch up with the Greendale study group and find out that Andre and Shirley are going to remarry, Jeff prepares a speech, Troy and Abed practice acting normal and Annie and Britta are busy planning the wedding. A lot has happened indeed! Watch the midseason premiere on March 15 at 8 p.m. ET on NBC. 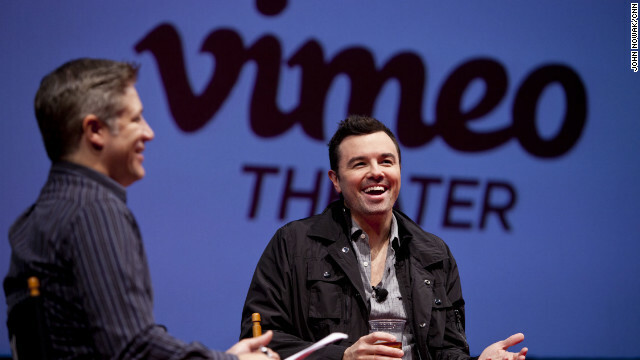 The crowd at SXSW was treated to two surprises from "Family Guy" creator Seth MacFarlane on Sunday: a sneek peek of the beginning of his anticipated film "Ted" and a special guest. There was a full house for "A Conversation with Seth MacFarlane" where the animator and actor spoke on everything from the near-demise of "Family Guy" to his jazz album and his new film "Ted," a live-action/CGI movie starring Mark Wahlberg and Mila Kunis. 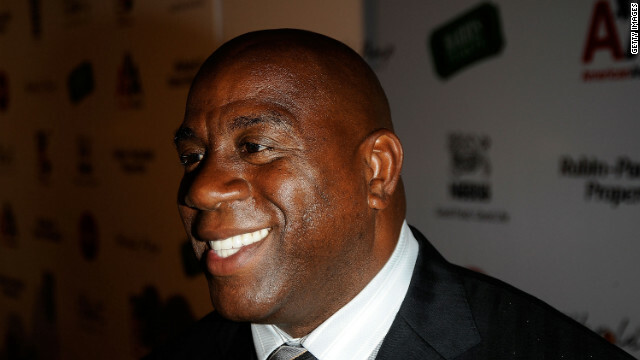 Basketball legend Magic Johnson has been quite public about being HIV positive, but he's never spoken publicly about what he endured behind the scenes in revealing that status. When speaking to reporters on Thursday, Kristen Schaal – known for her appearances on "30 Rock," "The Daily Show" and "Flight of the Conchords" – dropped a bombshell: she's actually 75. Now, she looks very good for 75, but she would disagree with such a notion. She informed everyone that she is looking into getting some work done. 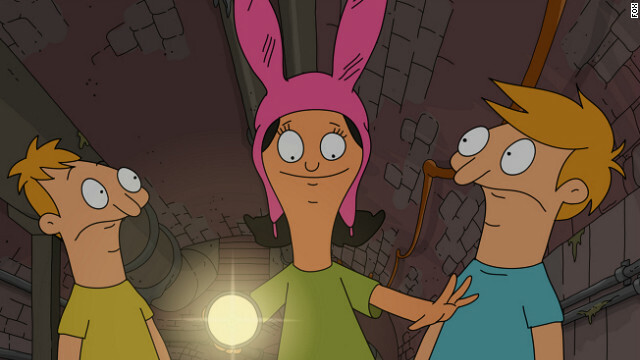 In reality, of course, Schaal is a far cry from 75, but these are the kinds of things the comic actress will say in your average interview, this one centering around Sunday night's second season premiere of the off-kilter "Bob's Burgers" on Fox.